BB ELECTROTECH PVT. LTD. provides a wide range of Electrical, Instrumentation, Mechanical Works engineering and construction services, principally within the oil, gas and power generation sectors. AMC, Engineering, Procurement and Construction (EPC) contracts are used to undertake construction works by the private sector on large-scale and complex infrastructure projects. Want a high quality work for your project? Welcome to BB ELECTROTECH PVT. LTD.
We are pleased to introduce ourselves as contractor and consultant in the field of electrical and instrumentation installation. 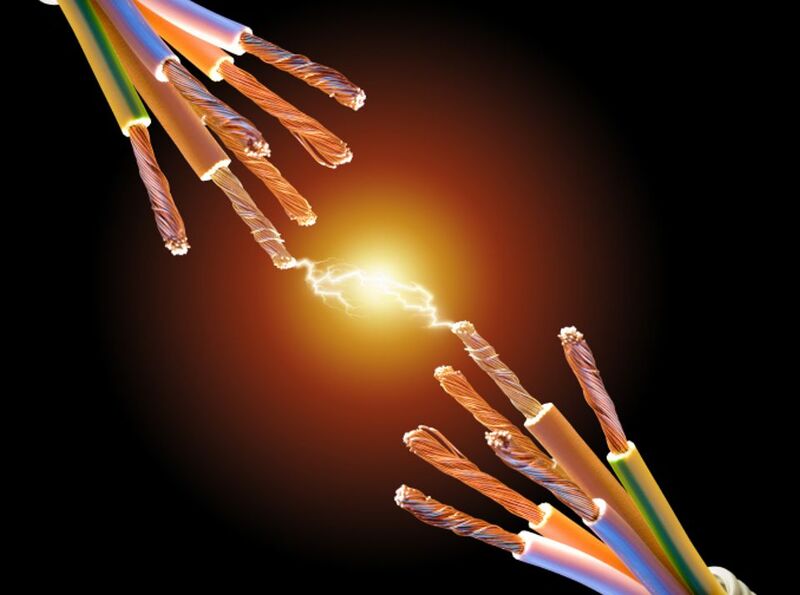 We are ‘A’ Class registered licensed Electrical contractor and are into this business since 1993. We are DGMS registered approved contractor with ISO certification for HSE, Environment and Quality management. Previously we were operating under the name ‘B.B. ELECTRICALS’ which was Proprietorship firm and now incorporated as company in the name BB ELECTROTECH PVT. LTD.
We Specialize with a sound team knowledge and vast experience in Electrical, Instrumentation & Mechanical technically expert in oil & gas field sector. 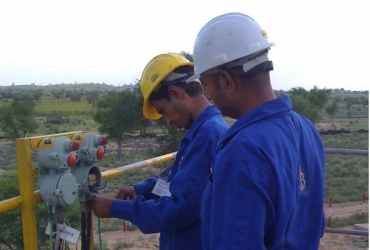 We are providing skilled manpower services for wireline operations with client BHGE under ONGC Project, Field Service Engineers for well head and Christmas tree installation for BHGE under Halliburton Project. The firm's strength lies with our skilled & experienced technocratic team that has passion, possesses sound knowledge and vast experience but for challenges, continuous improvement, and excellence of electric. 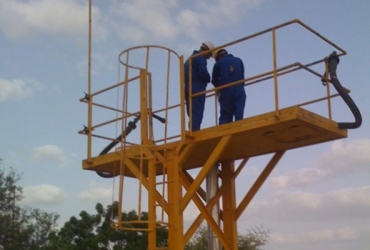 They are technically expert in oil field sectors and desert areas. 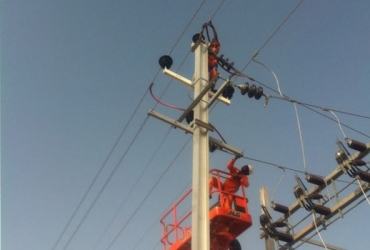 We are committed to provide on-time delivery, flawlessly at client sites and working in a given budget and time frame for electrical projects. Our business transactions are transparent and hassle free, enhancing the customer experience in the buying process. M/s BB Electrotech Pvt. Ltd. 397, 3rd 'C' Road, Sardarpura, Jodhpur - 342001 (Rajasthan), India.